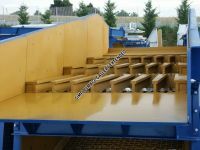 Grizzly vibrating screens of VSG series have been studied for the primary screening of both alluvial materials and quarry tout - venant ones. 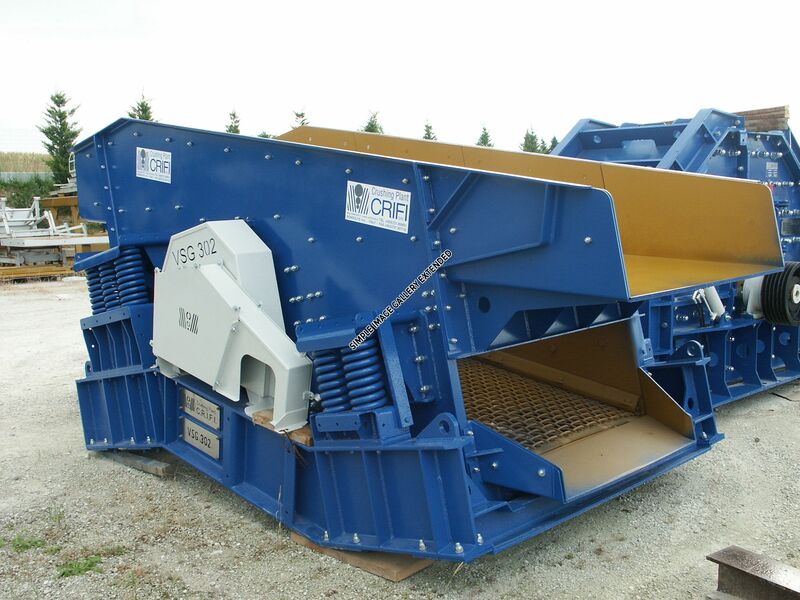 They have been installed previously in a primary crushing machine. Vibrating screens GRIZZLY of VSG series, because of their specific use, are overstated in all the structures. The superior screening level can be equipped by steel bars as a stair disposition or by a perforated plate. 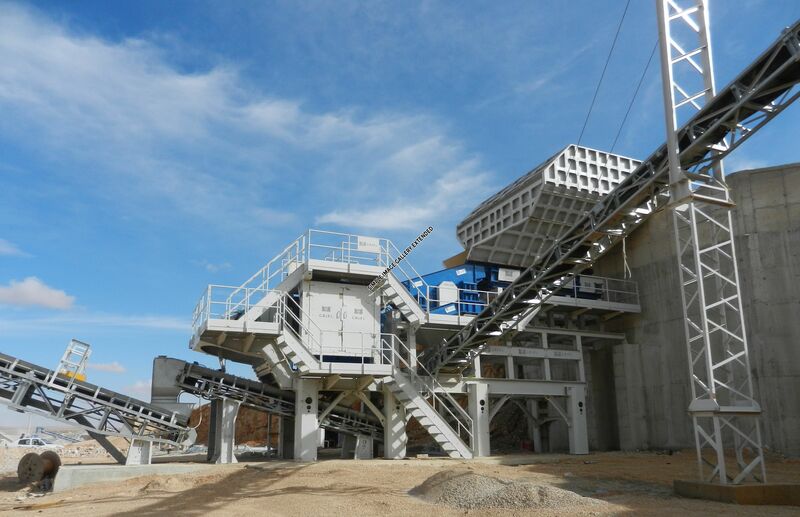 The bottom level is used in order to have natural solids or to eliminate the fine parts in case dry tout – venant are used. ATTESTATION OF CONFORMITY MACHINES DIRECTIVE 89/392/CEE AND SUCCESSIVE CHANGES.